Fully Licensed, Bonded and Insured, Colonial is also a New Jersey Certified Contractor. Fully staffed with only trained professionals, they also have a Licensed Landscape Architect as a member of their team. We have been providing our clients with quality maintenance and lawn services since 1969. Our experience has taught us that proper maintenance is vital in protecting your investment. The beauty you enjoy today can reach it’s full potential with Colonial’s maintenance plans. We work through out the seasons to keep your plantings and lawn in top condition. 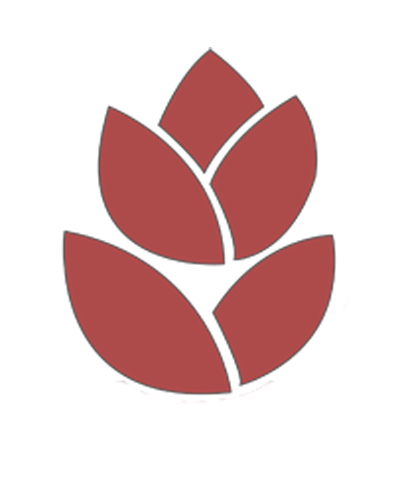 Our comprehensive resources ensure the highest level of efficiency and attention to detail. 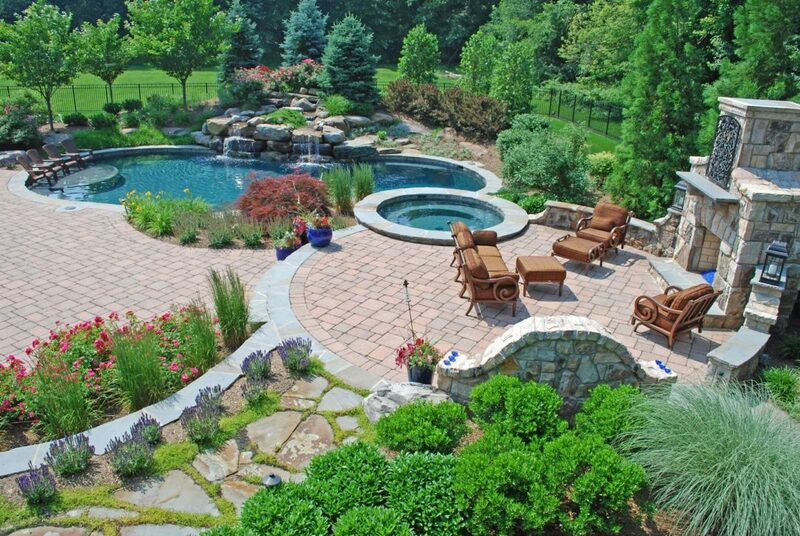 Nothing enhances the beauty of a home or business like the splendor of a custom landscape design. At Colonial, we recognize that your home is a personal statement as well as a major investment. That’s why our landscape design team will meet with you at your home to get to know you and to better evaluate your home’s environment. 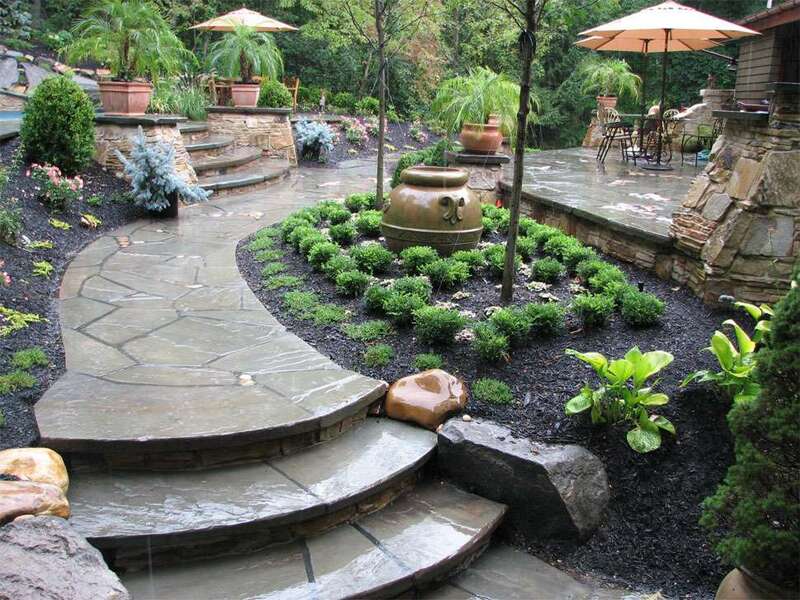 Our designers will create outdoor living areas and landscapes that fit your lifestyle and budget. Whether you are starting from bare earth or enhancing an existing estate, we can create the landscape environment you envision. It is our commitment to excellence that ensures we will design and construct your plan on time and on budget. 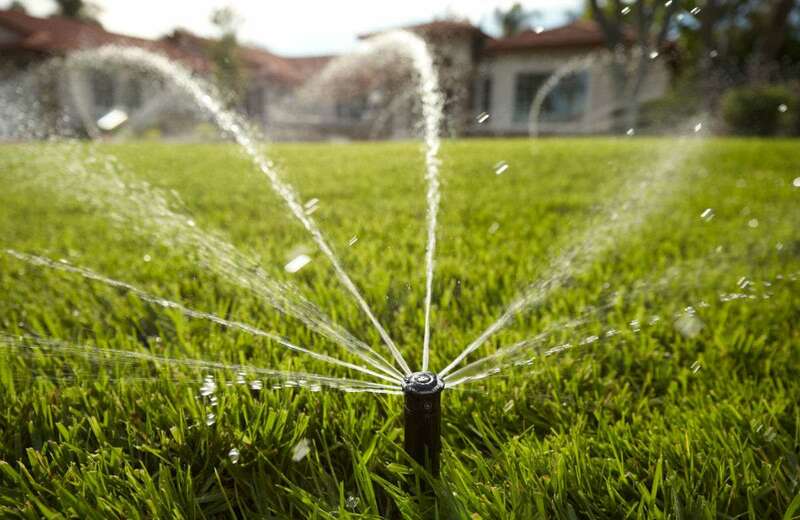 The pros at Colonial Land Design are the experts when it comes to the maintenance and repair of your commercial or residential irrigation system. Regularly scheduled system checkups by use of diagnostic testing will keep your system working perfectly saving you time and money.